Goodreads’ Book Description:Max Walker is a golden boy. Attractive, intelligent, and athletic, he’s the perfect son, the perfect friend, and the perfect crush for the girls in his school. He’s even really nice to his little brother. Karen, Max’s mother, is determined to maintain the façade of effortless excellence she has constructed through the years, but now that the boys are getting older, she worries that the façade might soon begin to crumble. Adding to the tension, her husband Steve has chosen this moment to stand for election to Parliament. The spotlight of the media is about to encircle their lives. 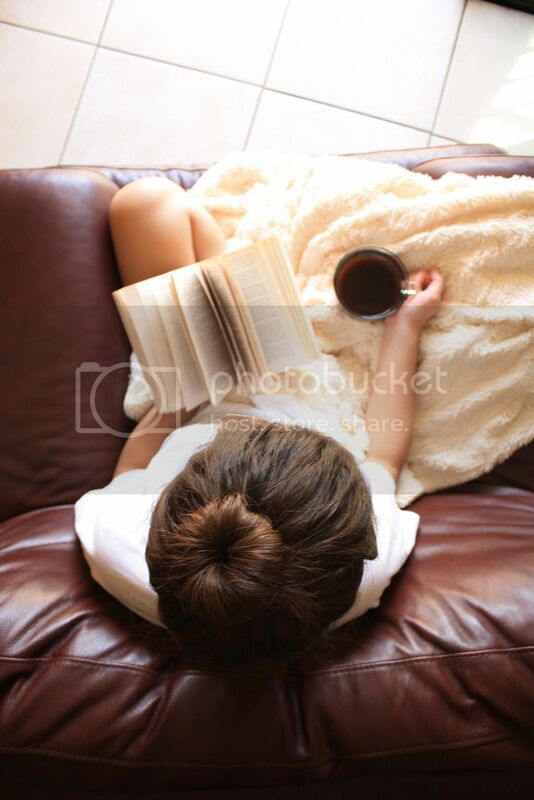 Natasha’s Experience:GOLDEN BOY is easily one of the greatest books I’ve ever read. I don’t think anything I write will give this book justice, but I genuinely loved this book and its characters and overall message. This isn’t just a love story. It’s a story about life. I think the most important thing I took out of reading this was the fact that this was such a real story, besides it being technically fiction. The feelings were real. The inner turmoil that Max faced throughout the story was real. The events that took place were as real as they could get. That’s probably what scared me the most. I’m fairly ignorant when it comes to gender binary and people who are intersex so GOLDEN BOY was definitely educational and left me thinking that people may not always identify with the gender they were born with and that’s okay. So long as they remember that they are a living person, their gender is not needed to classify who they are. We are all human in the end, regardless of what our gender may be. 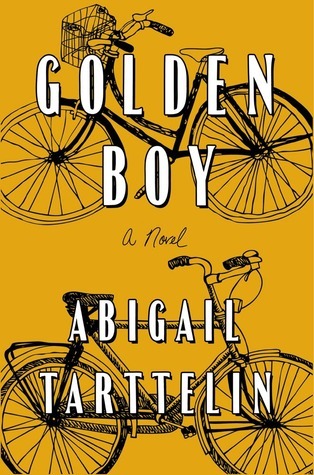 I don’t want to give too much away, so I will leave you with this: GOLDEN BOY is an eye-opening, intense, and eloquently written story about Max and the problems he faces being intersex. I cried, I laughed, but more importantly, I felt empathy. I needed this story more than I thought I did. If a book can move me the way GOLDEN BOY did, it will more than likely stay with me long after I have finished it. Abigial Tarttelin is an incredibly talented writer and is now one of my favorite authors. Thank you so much for wrecking me completely and for this story. If you haven’t already read this book, please find the time to do so. I’m so genuinely grateful that I did.